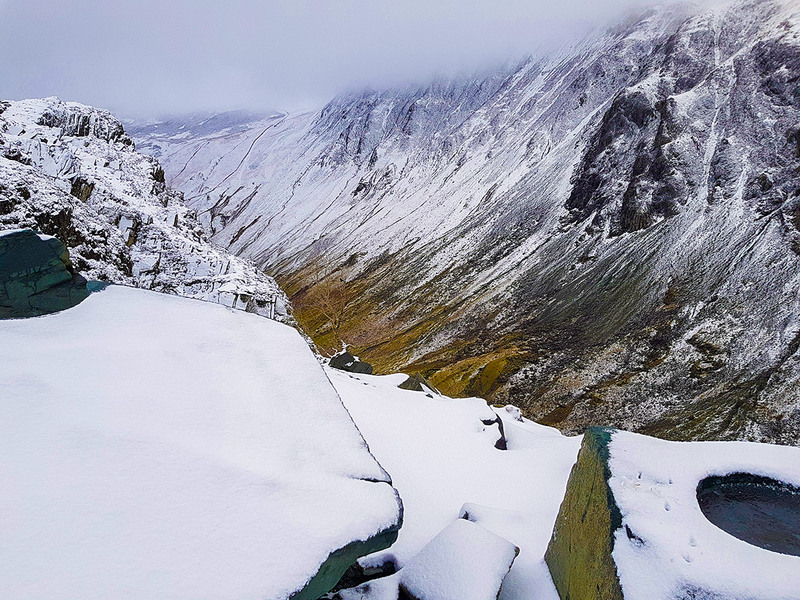 Come summer, autumn, spring, and winter, the Lake District is a haven for all those who love the outdoors. Anyone fortunate enough to have visited is bound to have the beauty of such a location ingrained permanently into their memory. 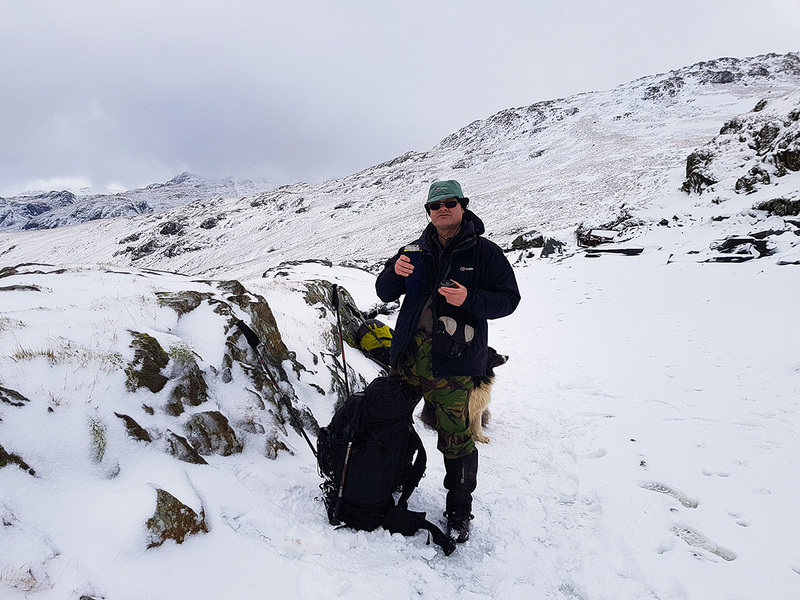 It seems, however, there is a lack of information out there about hiking during the winter on a budget in the Lake District. We are here to fill that void! Where to walk in the Lake District? Many of the summer hikes we list on our website can also be completed in winter, however, you need to be cautious of the weather at the time you set off. In general, higher-altitude paths are more exposed to bad weather. As a result, staying in the valley on ill-weather days presents the best solution. Of course, in extreme weather, you should consider staying inside too. With that said, winter in the mountainous regions of the UK should not be underestimated. Though temperatures are nowhere near as extreme as the US or Norway (for example), it does not mean you can set off without adequate preparation. 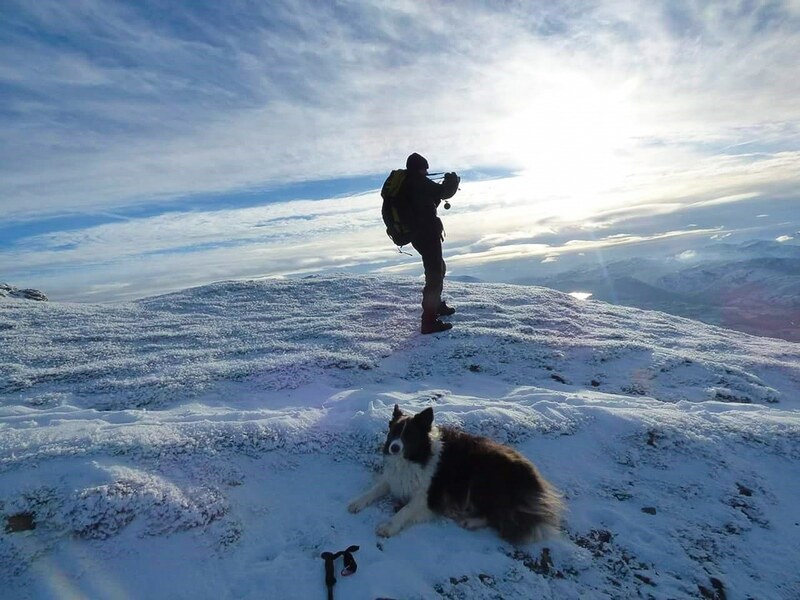 In undertaking bigger walks, the largest issue you will face will be understanding the weather – be it excessive snow, fog, or ice – conditions can change in a matter of seconds and you need to be prepared. Part of staying safe while hiking in the winter comes down to having the correct gear. As the saying goes, “buy right, buy once”. If you get the correct gear and look after it well, it should give you years of service without needing to be replaced. In the winter, survival gear is of paramount importance. In severe conditions, you should be able to take care of yourself in case of an injury (that means coming equipped with a first aid kit) and be prepared to spend a night out in the cold if the weather turns awry. Do not take the chance and reason that your three-season sleeping bag will serve you well – save yourself the pain later on and invest an arctic sleeping bag. Ideally, to stay warm and safe you should buy insulated waterproof hiking boots with at least 400 to 600 grams of insulation. 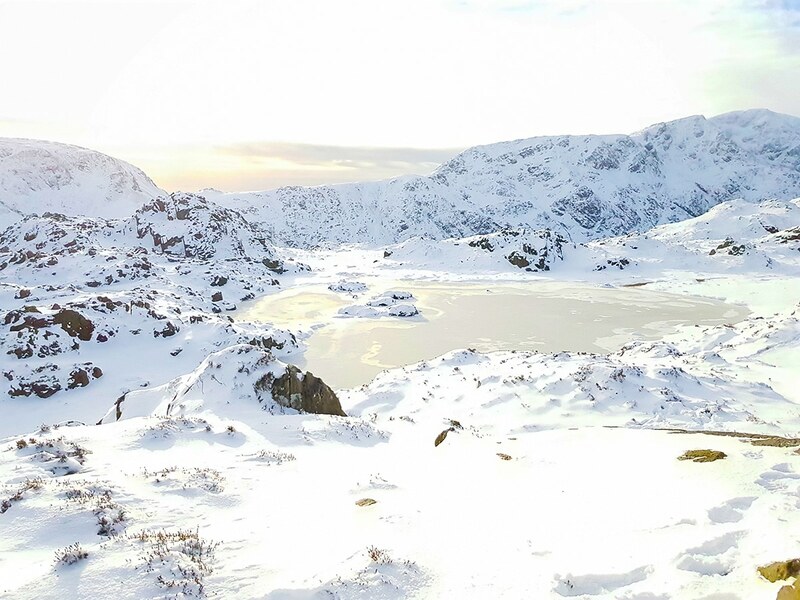 Slipping on ice is also one of the most common causes of accidents in the Lake District during winter. As a result, it would be wise to purchase some hiking crampons to assist with stability on snow and ice-covered paths. An ice axe is also useful in case you start to slip down a mountain as you can use it to self-arrest. Finally, purchase some windproof gloves, base layers, thermal trousers and tops, and a cosy fleece, finished with a large winter coat to stay warm. Although the cost of these items will mount up, it should be seen as an investment. Though it may seem obvious, you should ensure you remember to bring a whistle, torch (and spare batteries/ bulb), watch, compass, map, and mobile phone with you at all. You can occasionally get signal on the mountain, so it is best to bring a portable lightweight phone charger with you. Ideally, it should be able to recharge your phone at least three times. If the weather changes, you do not know how long you may be stuck in the mountains. In the UK, we do have mountain rescue, but it really should only be used for emergencies such as breaking a limb rather than simply getting lost. Remember, everything is much harder when it is covered in a blanket of white snow – consult your map at all times. Of course, you will also need to take food with you. Food should be high in fat, proteins, and carbohydrates to keep you going in the mountains, especially if you are having to wade uphill through snow and keep yourself warm because this requires far more energy than your usual summer hike. If you are coming from abroad, it is wise to wait until you reach the towns in the Lake District to purchase your food due to restrictions at customs in the UK. When buying these items, you also need to consider the weight of each piece. With a tent added to all this gear, your backpack will get heavy quickly. Though it is advisable to buy lightweight gear, make sure these lightweight items are also strong enough to bear the brunt of winter weather extremes. Try not to go any heavier than 16 to 18kg – after a couple of days with a pack this heavy, you are bound to grow tired. Though it may sound crazy, there are plenty of places to wild camp around the Lake District. This can save you having to pay for overpriced accommodation in towns around the Lake District. 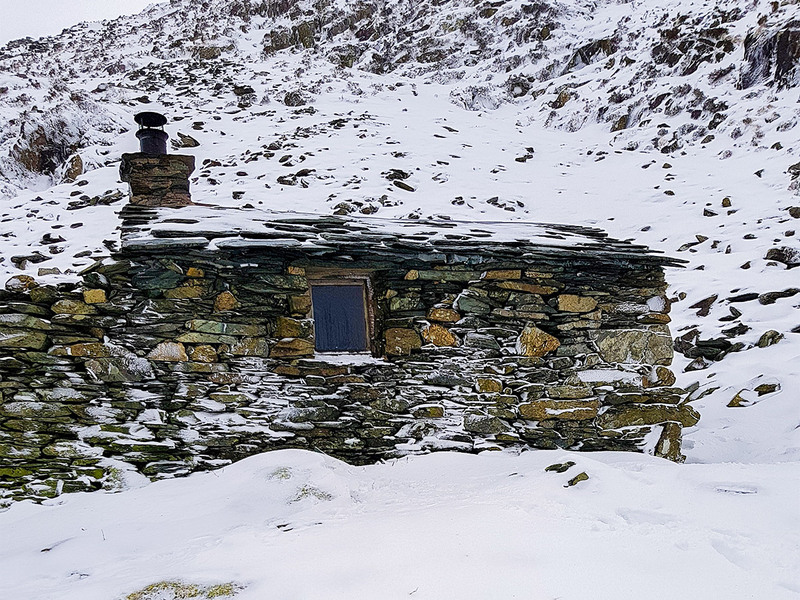 Alternatively, if you do not like the sound of completely wild camping, or do not possess a tent, then you can sleep at one of the three Bothy’s available in the Lake District. These are small very basic stone-built mountain huts. Bothy’s are usually located near to a water source such as a river or stream. 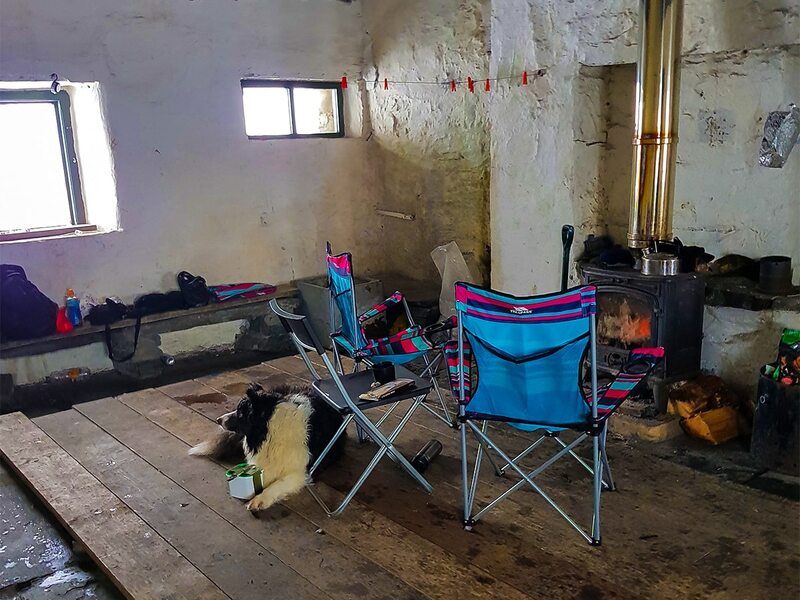 They do have small fireplaces and may occasionally have wood available – but this is only if another volunteer, hiker, or backpacker has bought it with them. As such, try not to use all the wood, there may be another person come along more desperate than you if the weather becomes extreme. Note, no single person owns the bothy and so you could end up sharing a bothy with a stranger if someone passes and needs shelter too. If neither of these options take your fancy, the YHA (Youth Hostel Accommodation) is a great option. Ideally, you should book this in advance online to secure your place. Though this option is relatively cheap when compared to hotels and B&Bs, the YHA compares very well with Hotels and B&B’s. Not only can you get a private room (if you want), but you also have access to kitchen facilities, which is great. The other benefit is that many of the YHA hostels are out in the wild, in spectacular locations. This helps so you can set off early the next day to undertake your hike with greater ease! It’s really up to you to decide the level of comfort you desire and the amount of money you wish to spend. Of course, if everyone is mindful of their behavior, this beautiful destination will remain gorgeous for years to come so others can enjoy it too. Please tidy up after yourself and take your rubbish with you. This includes fruit peels as they will not decompose in such cold weather. If you do find yourself in need of a bowel movement, and are not located near to a toilet, you should dig a hole (a small foldable lightweight spade is useful for this) and use toilet paper that is decomposable. Don’t forget, if the streams and rivers are frozen and you need water, do not fear. You most likely have an abundant supply of water around you in the form of snow! Simply take handfuls of snow and melt it in your kettle. You may have to do this a few times though as snow contains a lot of air and will not produce as much water as you may think. 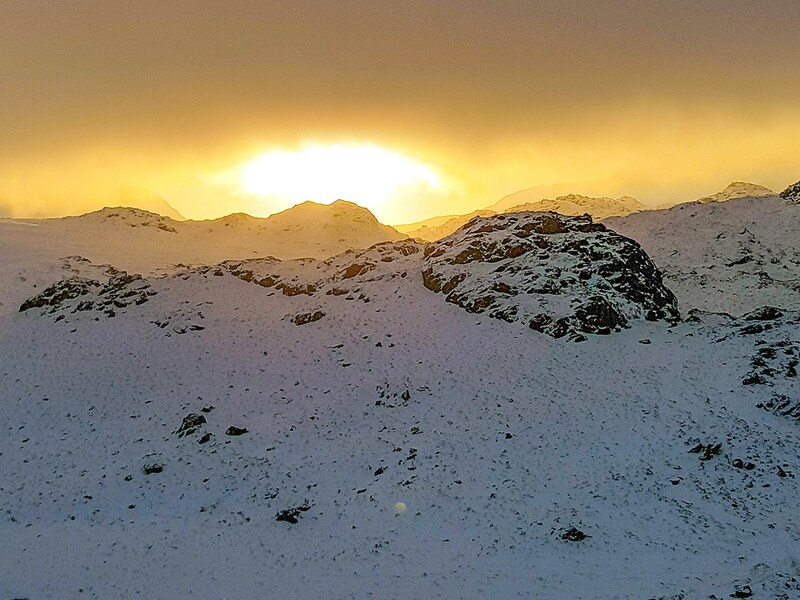 With all that said and done, we hope you have a safe and happy hiking, backpacking, and wild camping experience winter hiking in the Lake District.  Be sure to let us know how it goes by leaving a comment below! Paul Muir is 52-years-old and lives 7 miles outside of Newcastle upon Tyne, located in the Northeast of the UK. He loves the fact he is a mere 45 minutes’ drive from Northumberland, 2.5 hours from the Lake District, and 3 hours from Scotland. 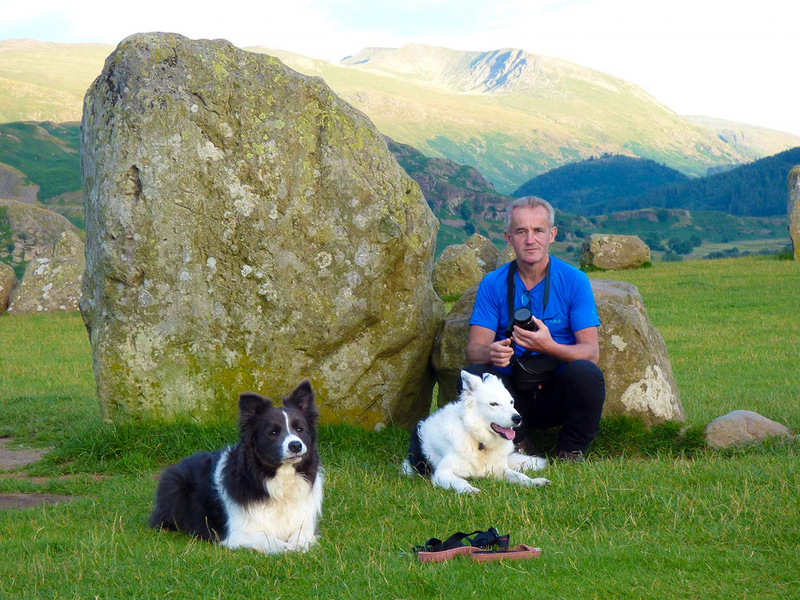 It means there are plentiful opportunities to explore with the countryside with his two beloved border collies.